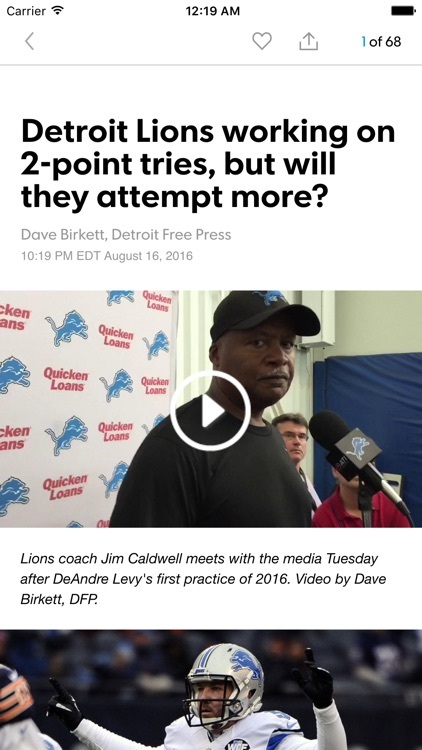 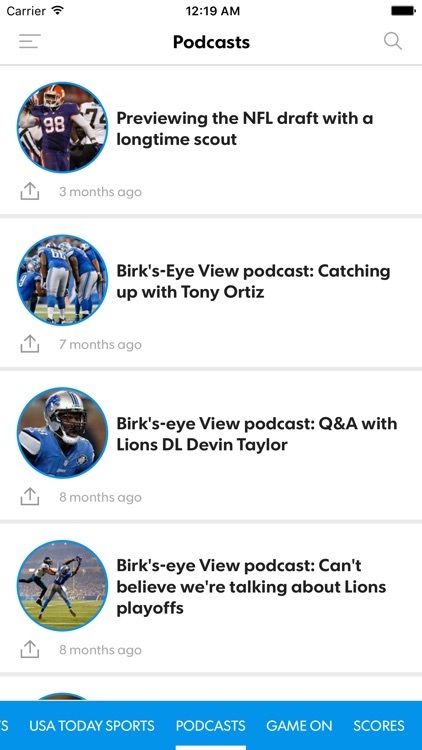 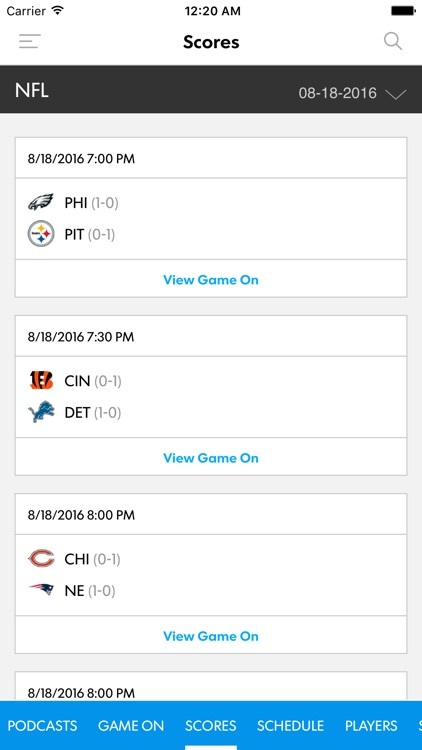 Get the ultimate app for Detroit Lions fans. 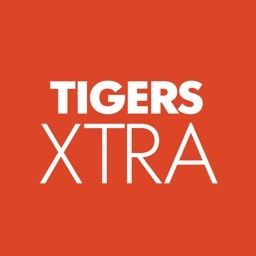 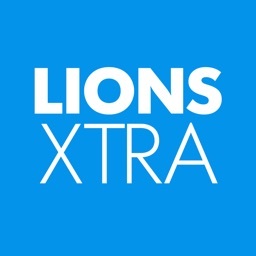 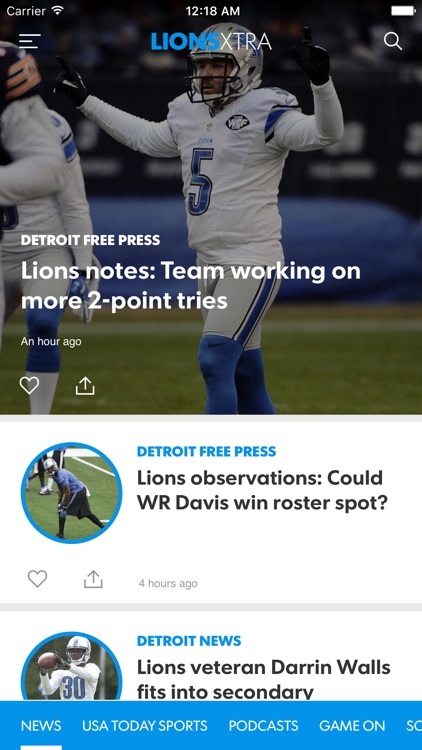 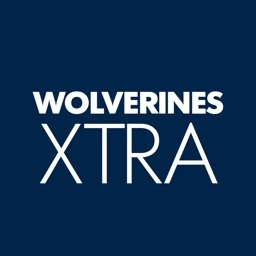 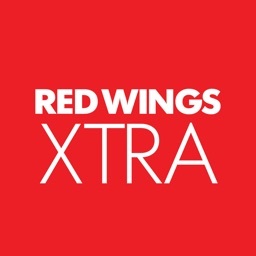 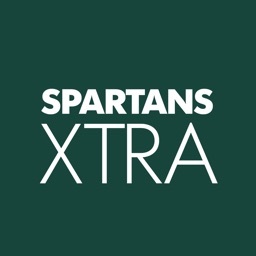 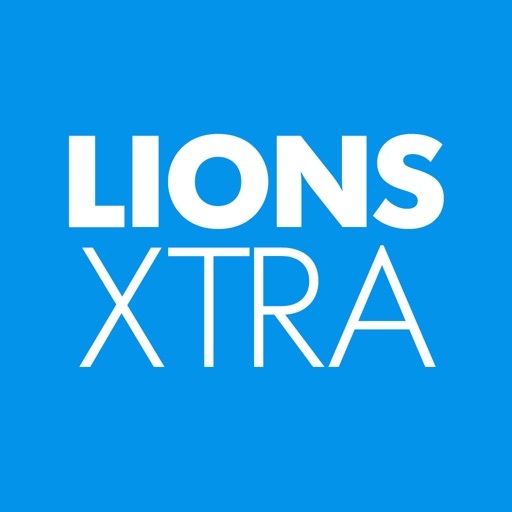 Including coverage from the Detroit Free Press and The Detroit News — all in one app — Lions Xtra also features live game stats, play-by-play, photos and videos. 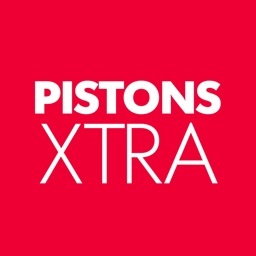 The reporters and columnists of the Detroit Free Press and The Detroit News share their insider scoops and commentary in this one-stop-shop. 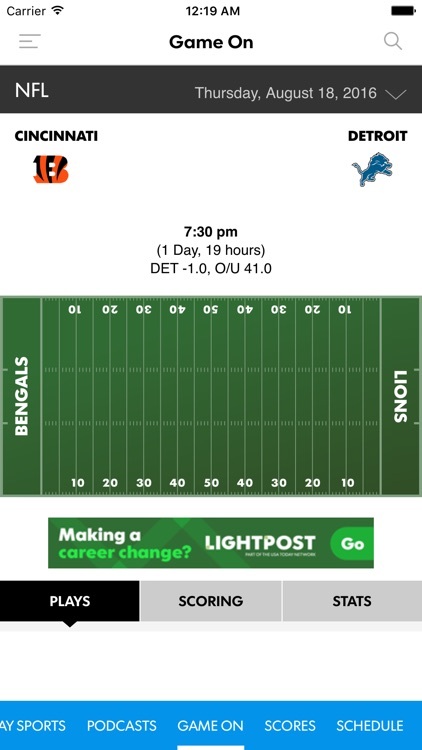 This app is a must-have for Lions fans.